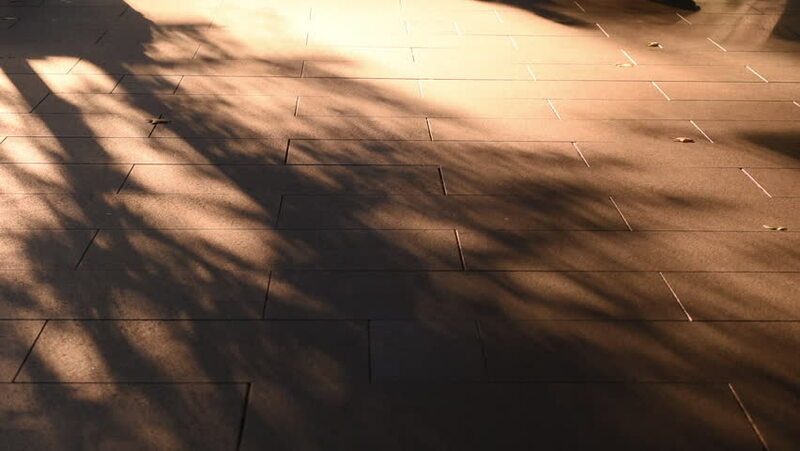 Shadows walking agains the beutiful sunset lit sidewalk as the trees shimmer in the urban landscape. hd00:28Close up of angry bull in chute. hd00:14INARI, FINLAND – FEBRUARY 15, 2013: Interior decoration of the Saami parliament in Inari, Finland.